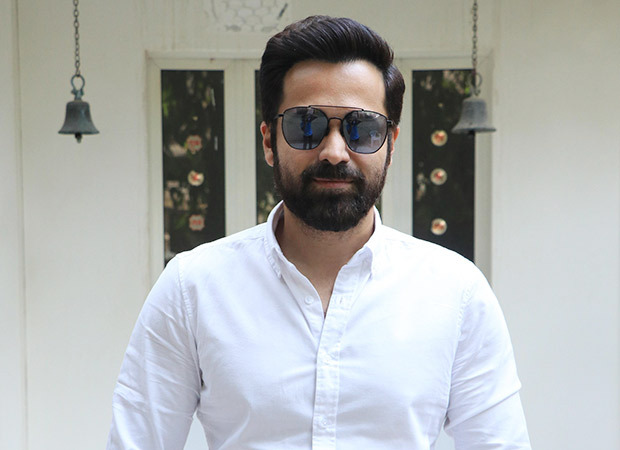 Ever since he has announced Cheat India, Emraan Hashmi has been passionately discussing about the varied issues that the education system in India is facing. The film deals with the corruption that has been deeply rooted in the academic organizations. Now, the actor is planning to take this a step ahead by meeting the Union Education Minister to discuss the current problems in India’s education system. Emraan Hashmi and youth politician Aditya Thackeray came together for a press conference last week to announce the preponing of their film Cheat India. Followed by that, when Aditya shared a tweet about State Education Minister ordering an arrest of the student, it was also reposted by Emraan Hashmi on his official handle as ‘Cheat India’. Now, we hear that the actor-producer is taking his campaign against the system a step ahead by meeting Union Education Minister Prakash Javdekar. If reports are to be believed, the actor has already requested the Union Education Minister for a meeting in Delhi this week. Student suicides increasing multifold. Thane-based Shamista Som is the next unfortunate casualty of the exam system. Couldn't handle MD exams pressure. Cheat India is produced by Bhushan Kumar, Ellipsis Entertainment and by Emraan’s wife Parveen Hashmi under the banner Emraan Hashmi Films. The film which was expected to release on January 25 has now been preponed to January 18 in order to avoid clash with Thackeray, based on legendary politician Balasaheb Thackeray. Previous articleDeepika Padukone Or Alia Bhatt, Who Will Play The Lead In Sanjay Leela Bhansali’s Next? Next articleExclusive: Suzanne Bernert, Has Shared Her Make Over Video In The Movie, The Accidental Prime Minister!